As with all the reclaimed materials that come into our yard it is all sorted for quality and when needed back into the correct batches. 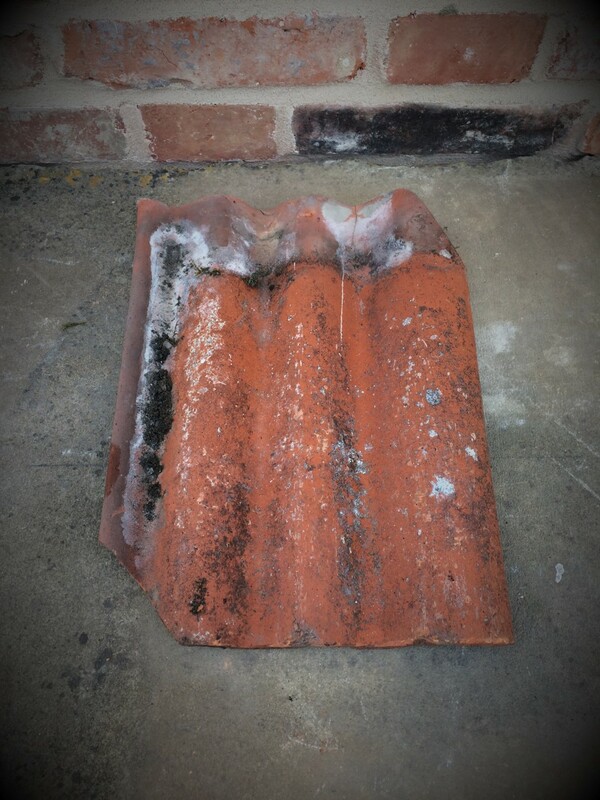 This means when you buy a pantile from us you know you will get one set not different types which do not fit together. When trying to match up with the existing pantiles you already have we recommend you bring a sample to our yard and we will do our best to match them up. There are too many different types of these to list but do call with your requirements.